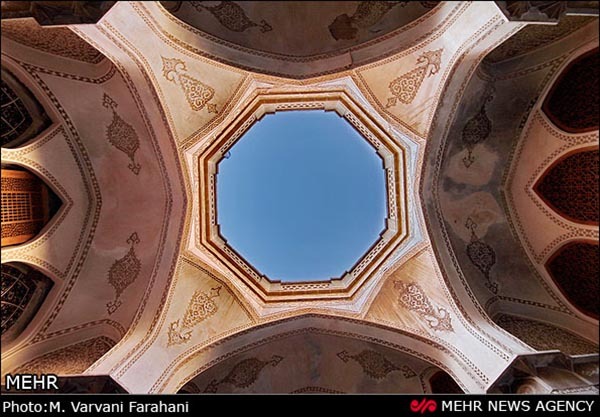 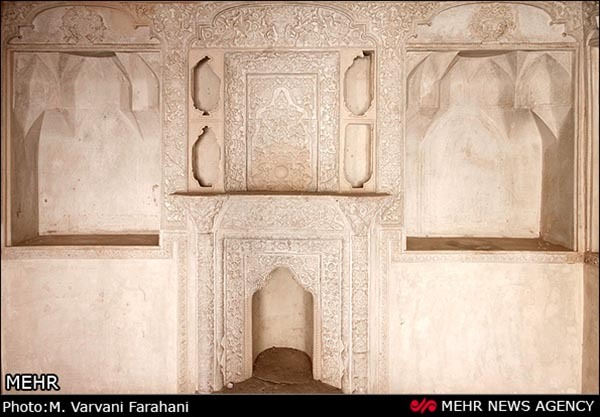 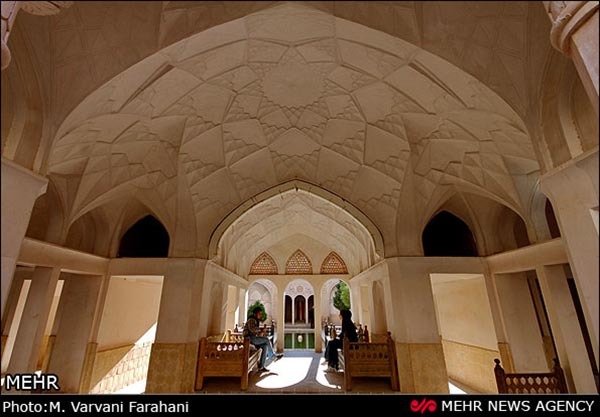 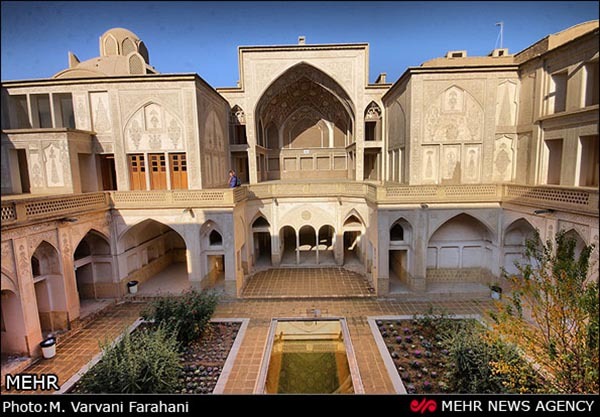 The construction of Abbasian Historical Complex in Kashan, Isfahan, an Iranian central province, had been started by attempts of Haj Mohammed Ibrahim Tajer Kashi around 1245 to 1248 AH (1829-1831AD). 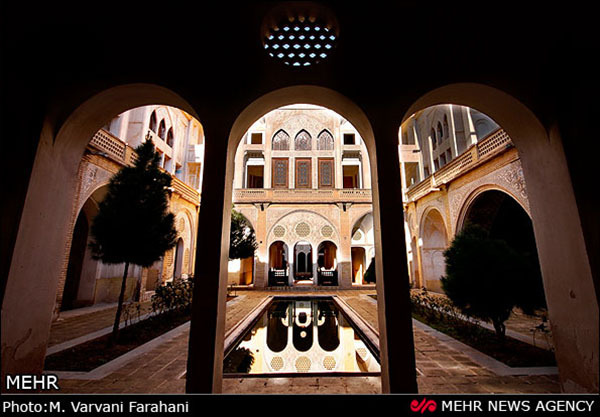 The Complex is 1 acre (5,000m2) in area. 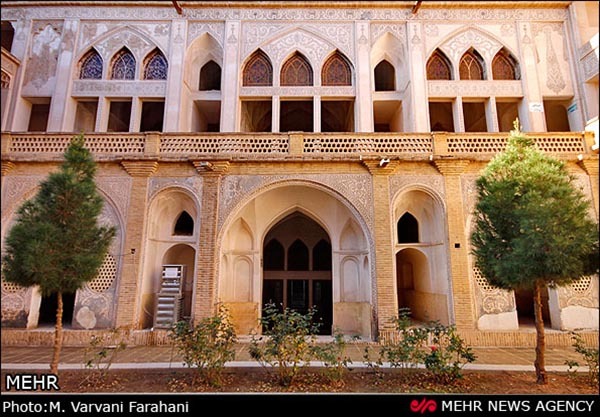 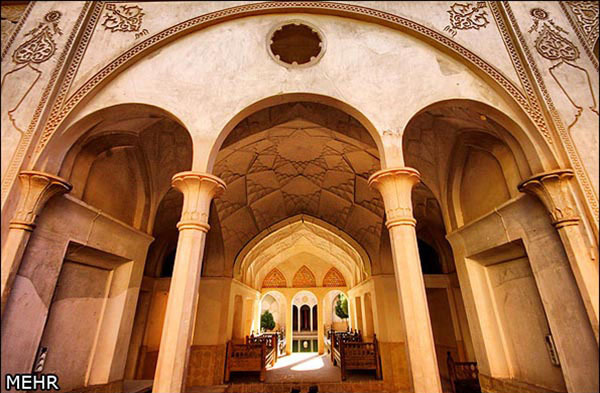 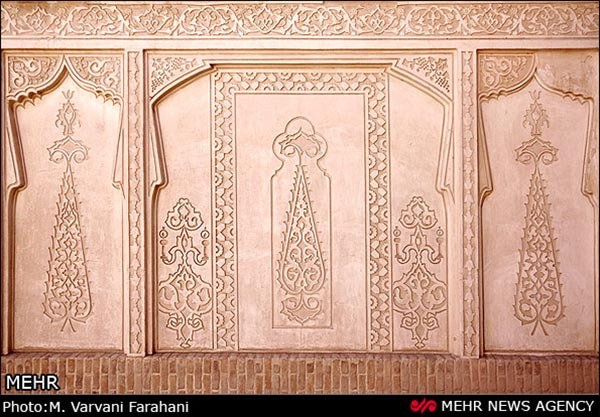 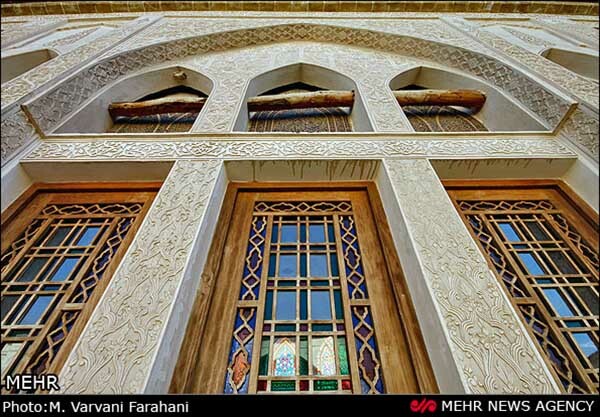 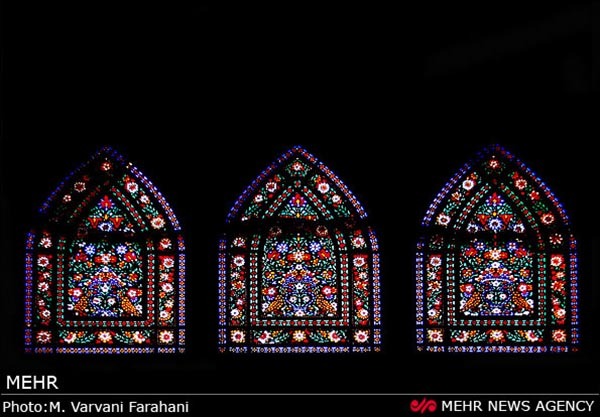 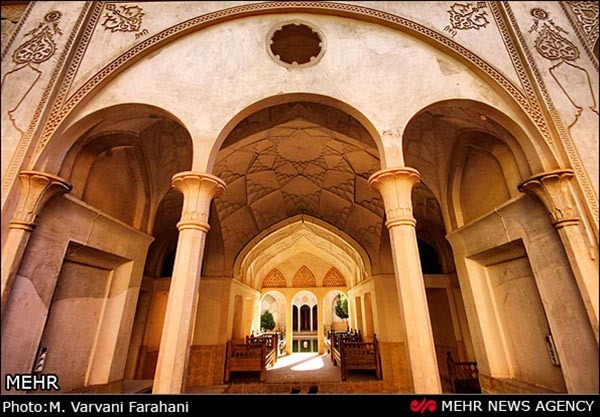 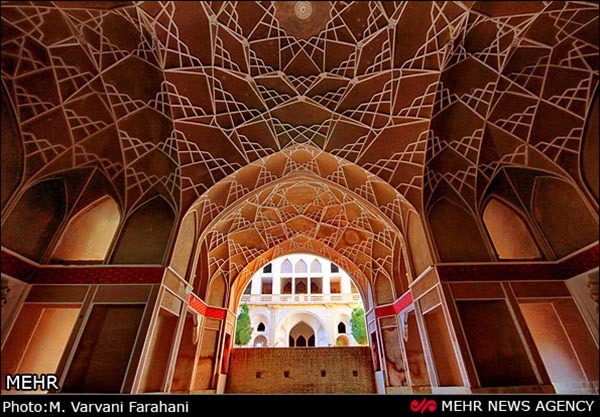 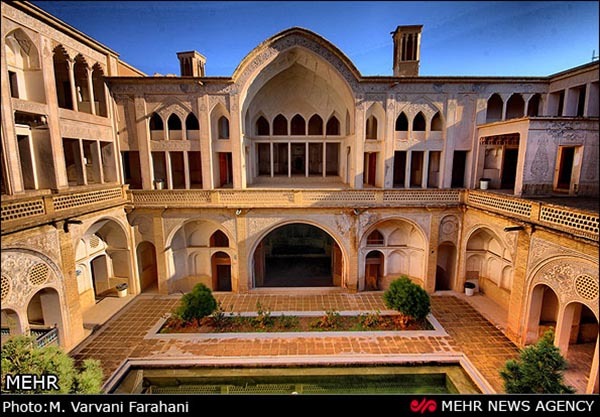 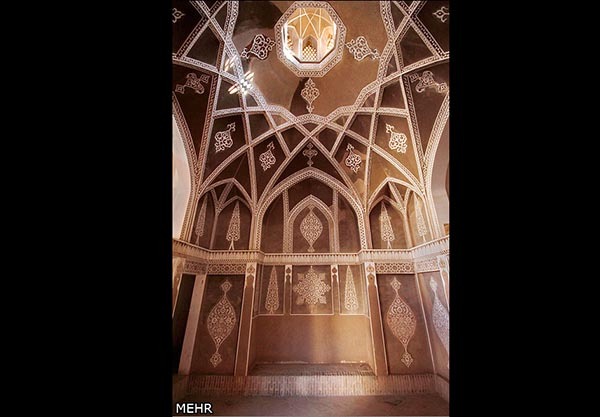 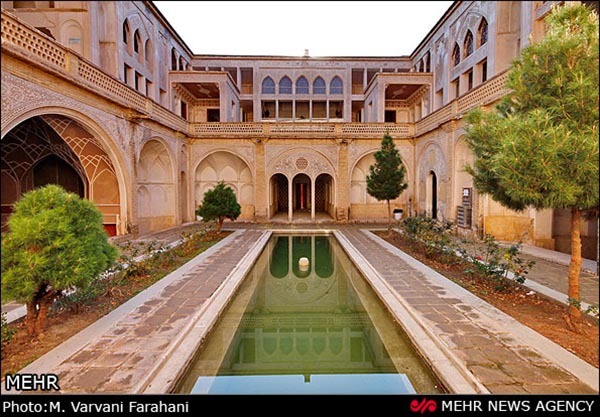 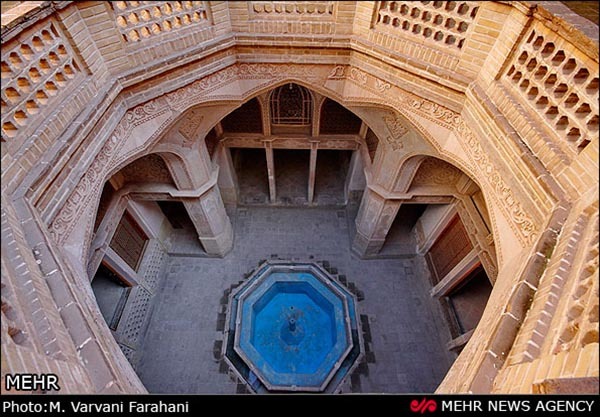 Iranian-Islamic original architecture, innovative schemes, and fancy stucco master workings, and also arts and decorations have made the complex a candidate for Iranian-Islamic most beautiful residential building.